After going through the required procurement exercise we appointed Coloured Courts Limited to fully resurface, paint and line our tennis / netball courts, which were in a terrible state, crumbling, not draining and pooling badly with water. From the start of the works right through to completion, Fred and his team were very professional, efficient and courteous. The finished courts are unrecognisable from their previous appearance and not a puddle or imperfection in site. Customers and staff have praised the transformation. 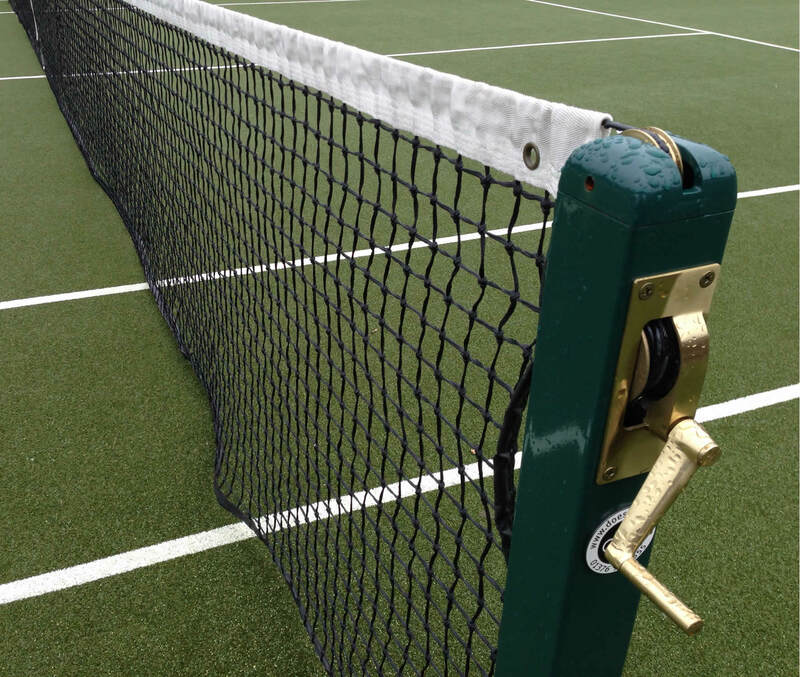 I would not hesitate to recommend Coloured Courts Limited to other local authorities, private operators or private customers and would definitely use them again.